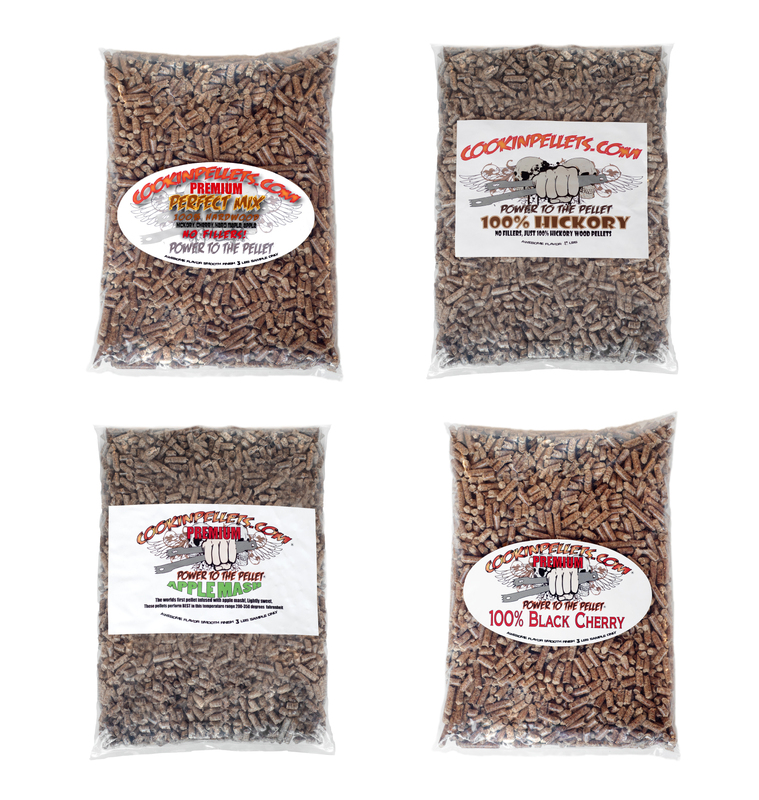 Our Awesome sampler set is a great gift! 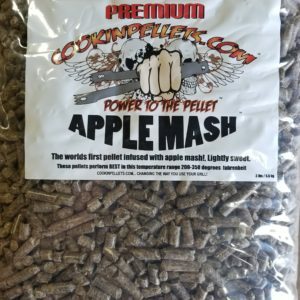 3lb bag of Apple Mash the worlds first pellet infused with Apple Mash and Hard Maple. This is a light smoke flavor with a sweet edge to it. 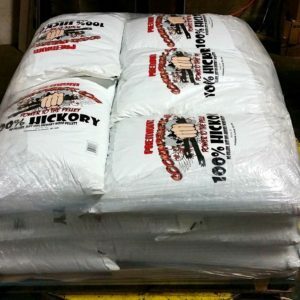 Our Awesome 100% Hickory in a 3 lbs bag. Give it a try and see if you like it! Our Hickory is made of Hickory, NEVER any oak or alder fillers, 100% Hickory wood and nothing else. 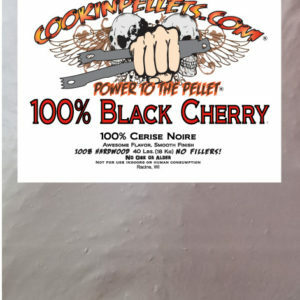 100% BLACK CHERRY is our newest and ending the year as the new popular pellet. Again, never any oak or alder as an added filler. Our 100% BLACK CHERRY works on all meats and foods but really seems to shine on pork, pulled, chops, roast or bacon! You cant go wrong. 3lbs will get you a solid try. All our wood are center cut, no bark ever! 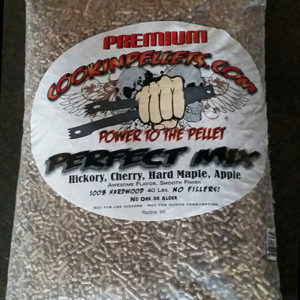 1ea 3 lbs bag lasted 4 hours to the minute in my Lil Tex at 225 on the digital! Your times may vary due to outside temps. Ships via US POSTAL SERVICE , Shipping Included! !